When it comes to brewing a Kölsch you'd be safe to surmise that spending a good amount of time in the city where the style originates would be of considerable benefit. 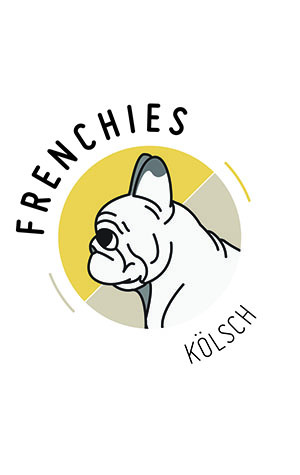 That’s the case here, for Frenchies brewer Vince lived and studied in Cologne (or Köln, if you prefer) where he also schooled his palate on the finer points of the local beer. His Aussie-brewed interpretation is thus intended as a nod to the classics. It’s made with very light malts and Tettnang and Strisselspalt hops, forming a beer where delicate floral and citrus aromas and light fruity flavours rest on a subtle body. A beer such as this can only work with delicate balance and this treads the tightrope nicely for an exceedingly smooth, clean, soft and thoroughly enjoyable drop.